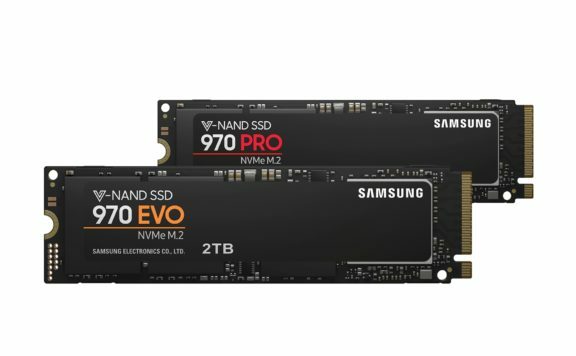 If your motherboard was made in the last year or two there’s an excellent chance you can utilize an M.2 NMVe SSD to give a substantial boost to your computers speed. 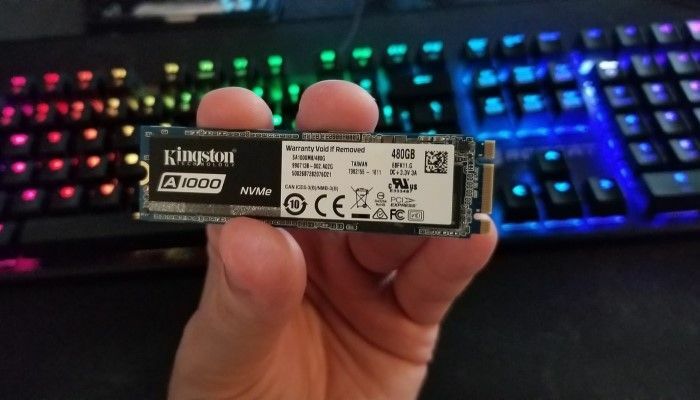 A while back on MMORPG.com I reviewed the Kingston A1000 480GB NVMe and thought very highly of it’s cost to performance ratio. Well, that ratio is even better now that the SSD is listed on Amazon at just $140. The big caveat is that they aren’t quite in stock yet so you’ll have to wait until June 4th before they are shipped out. The sale price is only good for today so you only have a short time to decide if you want to pull the trigger. 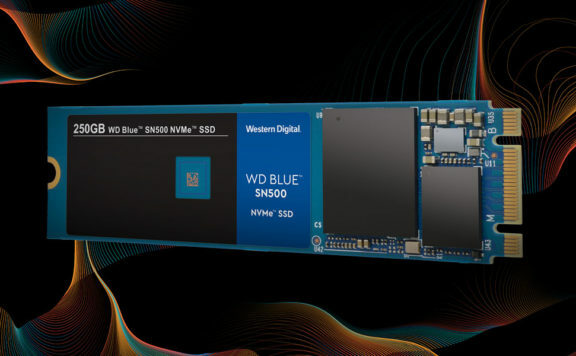 An NVMe drive is able to push data through your computers PCIe bus for faster transfers than what even the fastest SATA based SSD is capable of. 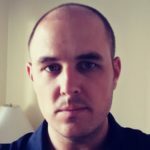 We’re talking a read/write of up to 1500MB/900MB per second! 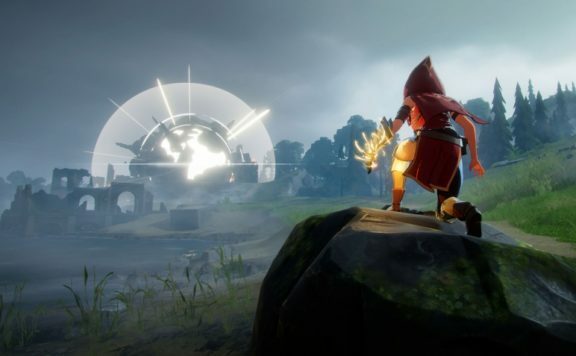 These kinds of speeds are known to significantly reduce Windows boot time (if you use it for that) as well as game load times. You can find the tech specs below. 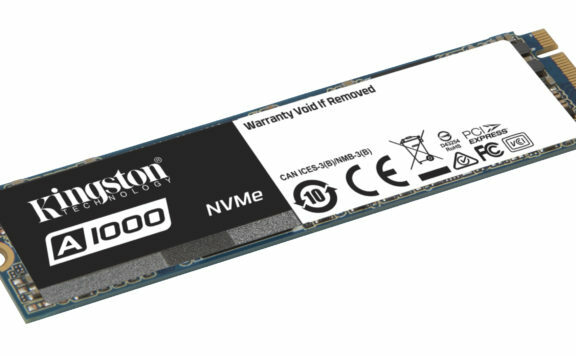 Buy the Kingston A1000 480GB on Amazon.